Boing boing! 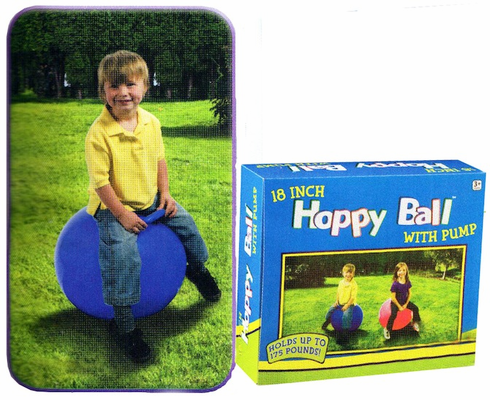 A playground and backyard classic, these big-handled balls promote balance and coordination. Holds up to 175 lbs. Hand pump included.